The Radio Edit had a cardboard sleeve on the back of which someone has sticked an enthousiastic blurb text, reproduced in the box below. 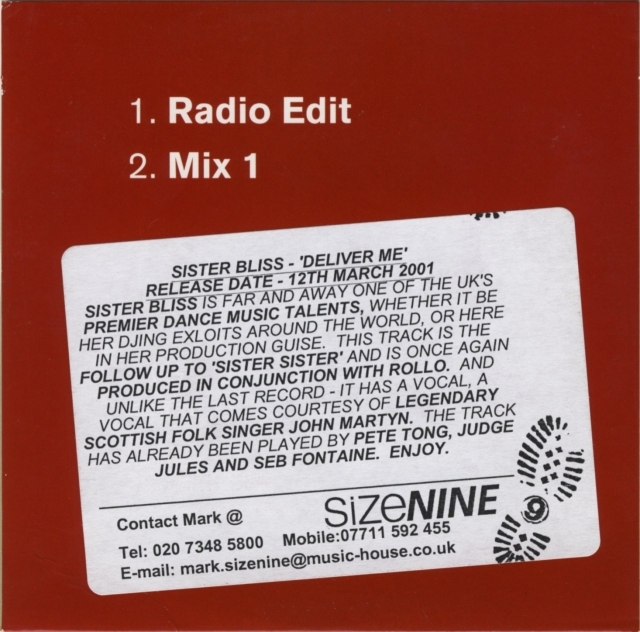 There were lots of other promo items for this single and its remixes, mainly on 12 inch vinyl. These are included in the Collaborations section. 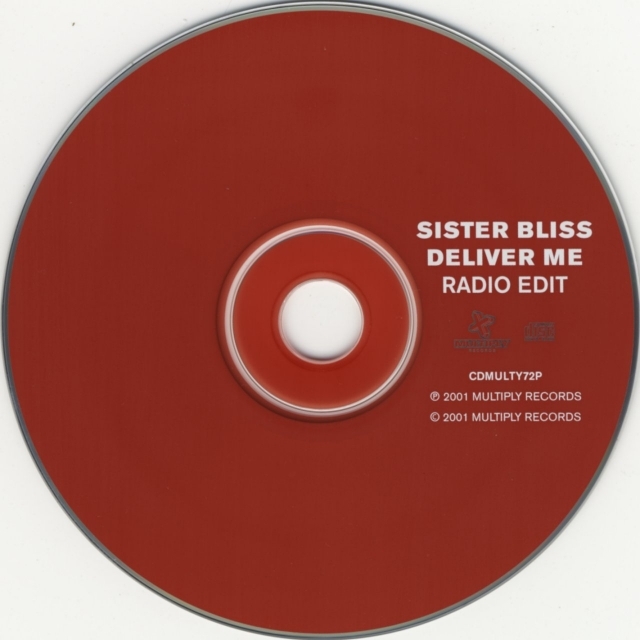 SISTER BLISS IS FAR AND AWAY ONE OF THE UK'S PREMIER DANCE MUSIC TALENTS, WHETHER IT BE HER DJING EXLOITS AROUND THE WORLD, OR HERE IN HER PRODUCTION GUISE. 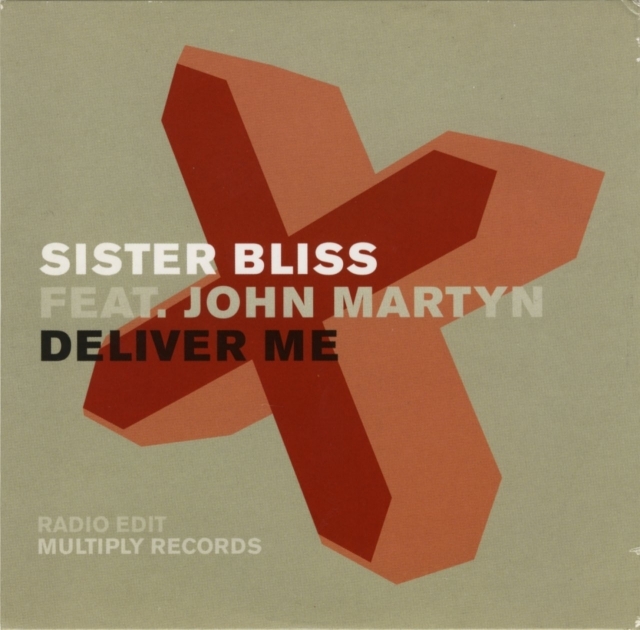 THIS TRACK IS THE FOLLOW UP TO 'SISTER SISTER' AND IS ONCE AGAIN PRODUCED IN CONJUNCTION WITH ROLLO. AND UNLIKE THE LAST RECORD - IT HAS A VOCAL, A VOCAL THAT COMES COURTESY OF LEGENDARY SCOTTISH FOLK SINGER JOHN MARTYN. THE TRACK HAS ALREADY BEEN PLAYED BY PETE TONG, JUDGE JULES AND SEB FONTAINE. ENJOY.